Netac K330 portable HDD is USB 3.0 interface external hard drive which can free up space on your computer&apos;s internal drive and improve performance. The portable external hard disk is easy to carry and perfect to take on the go with 2.5 inch size. 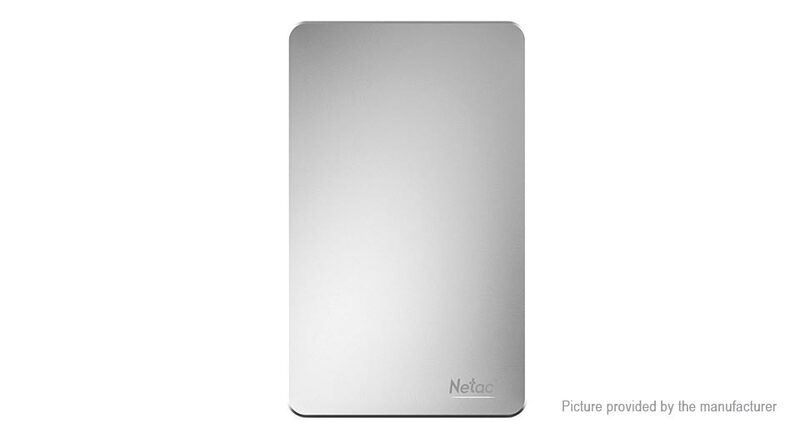 Netac USB 3.0 external hard drive is a great storage device for storage, everyday backup, and file exchange. Ultra-faster transfer speed with USB 3.0 interface. Enormous capacity, your mobile database. Neatly organize and store all your files and no need to worry about running out of space. 2.5 inch pocket size, easy to carry and perfect to take on the go. Led indicator updates storage state any time.